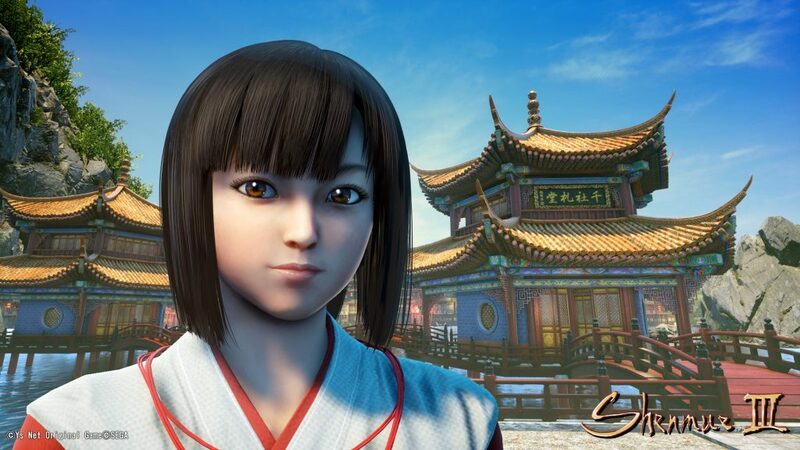 Today Ys Net announced a new character for its upcoming game directed by Yu Suzuki Shenmue III. The new girl can be seen in the image above, and no further information has been shared on who she is or what role she’ll have in the game. She definitely looks like a priestess, and her brief introduction mentions that she is related to the temple in the background of the screenshot. 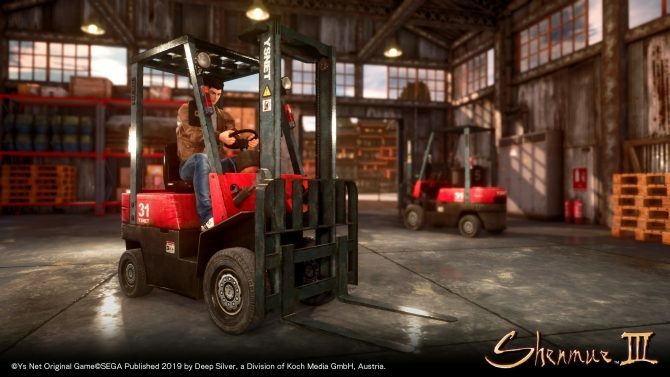 On the other hand, we hear about a collaboration with Gurgaon-based Indian studio Lakshya Digital, that will work together with Ys Net on creating character art assets alongside its satellite studios in Pune and Seattle. At the moment, there is no more information on the extent of the collaboration, but we can certainly hope that outsourcing part of the development pipeline will speed up the process. 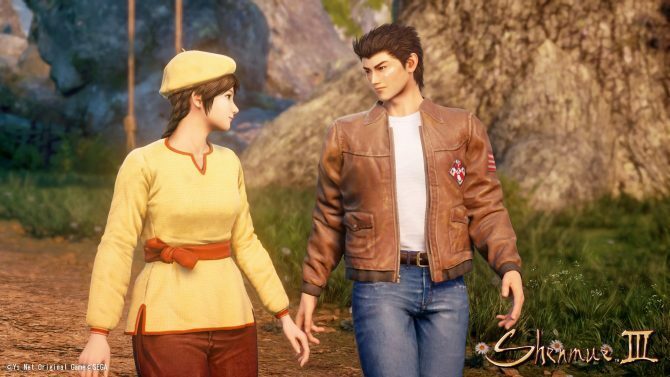 If you want to see more, you can check out a recent video about facial animation, more screenshots featuring protagonist Ryo Hazuki, the first trailer and more screenshots, another batch, and the announcement of the publishing partnership with Deep Silver. 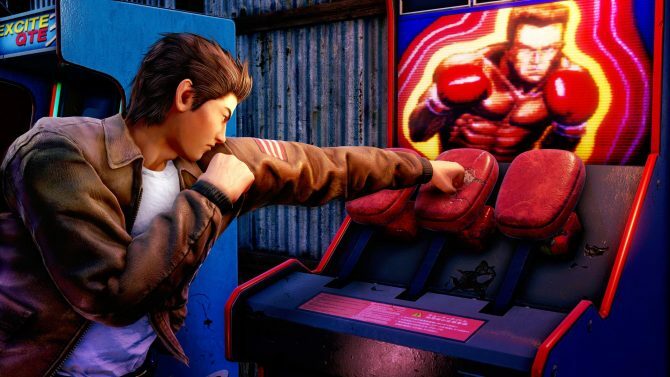 Shenmue III has been recently delayed to the second half of 2018 to make it ?bigger and more beautiful.? 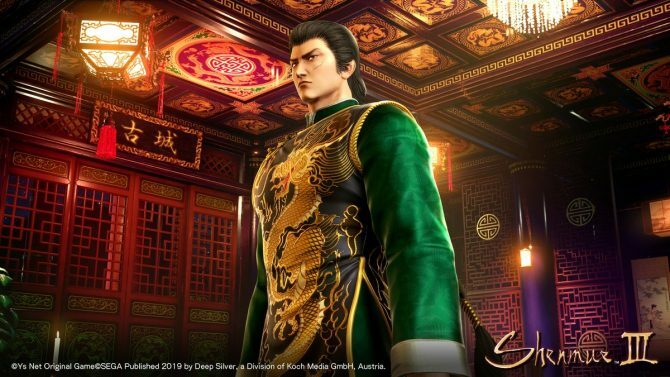 The game will release for PS4 and PC.